​​It’s not very widely known. 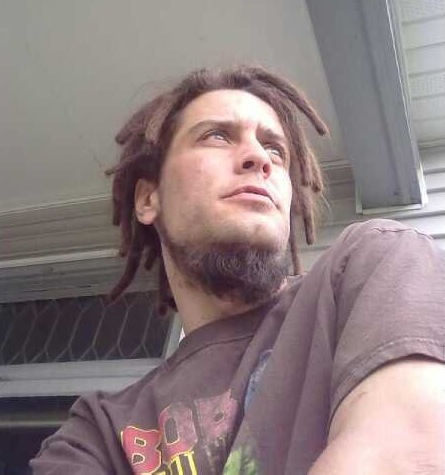 But in a groundbreaking case, at least one American citizen, a licensed Rastafarian minister in Minnesota, has been openly smoking marijuana daily with a judge’s approval for the past year and a half, despite the fact that he is on probation. 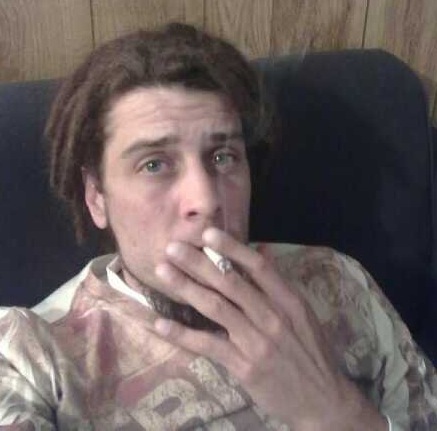 Jamison Arend was sentenced to five years’ probation on March 24, 2010 after an altercation at his home, reports WeedPress. 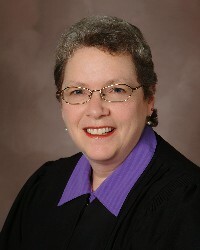 During sentencing, Judge Judith Tilsen handed down a trail-blazing exemption to Minnesota’s drug testing laws. “[T]he defense has proven a colorable claim of religious right to ceremonial use of cannibus [sic], otherwise known as marijuana,” Judge Tilsen ruled. “Ceremonial use is intermittent use, but because of our chemistry and how we do UAs [urine analyses], it would seem to me that even with limited ceremonial use that a UA would come up dirty on a regular basis. “I’m not going to order you to remain law-abiding because in the State of Minnesota the colorable claim that you have of being a Rastafarian and using marijuana as part of your ceremonies is not actually legal and if I ordered that you remain law-abiding knowing that you do something that is not legal in the State of Minnesota, I think I would be setting you up,” the judge said. “Another nail in the Reefer Madness coffin!” WeedPress commented. You can read the judge’s entire ruling by clicking here [PDF].